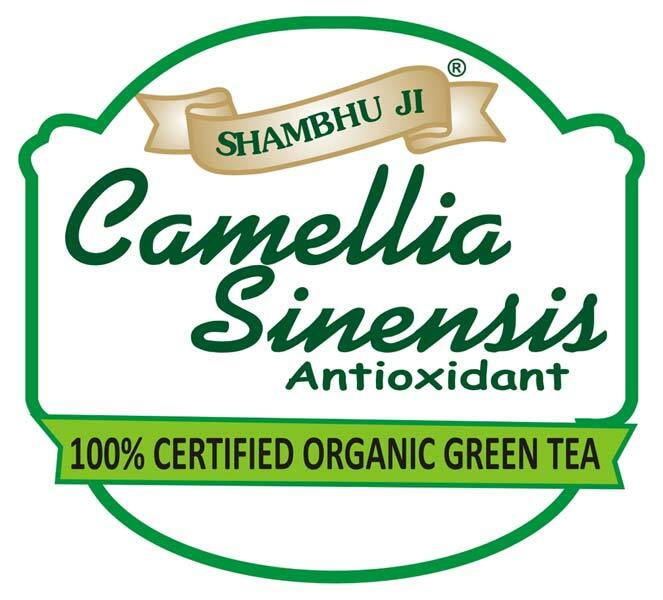 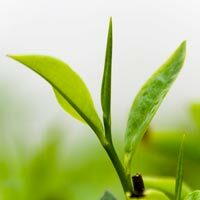 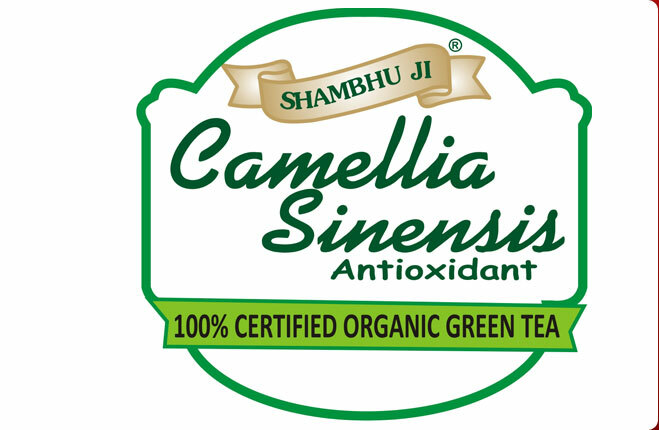 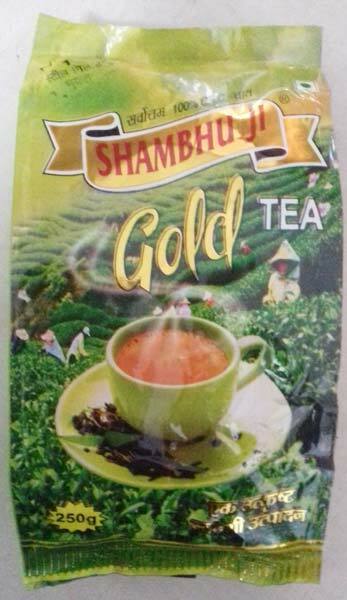 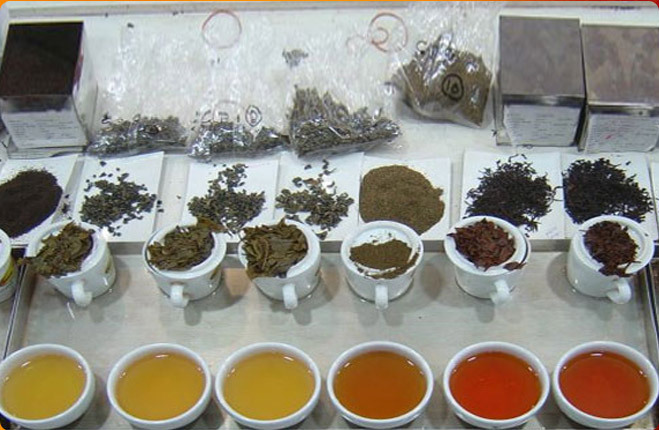 We are one of the renowned Organic Tea Manufacturers and Suppliers from India. 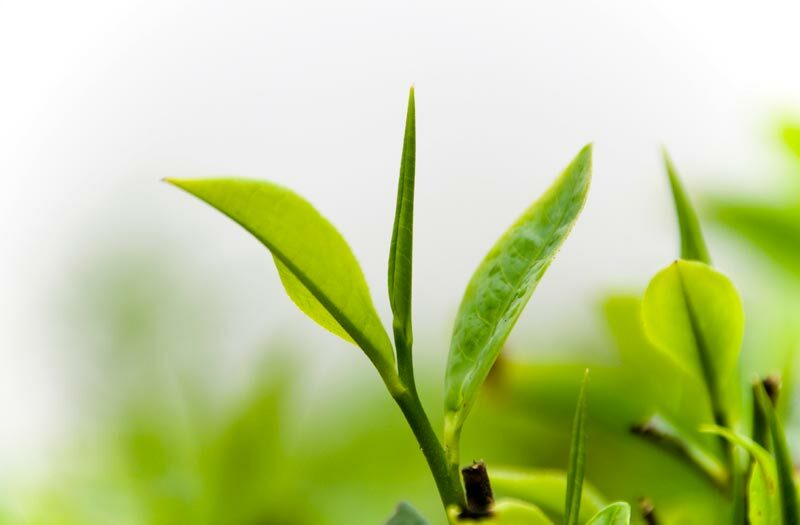 We use only on the top quality raw material in the manufacturing process of our Organic Tea. 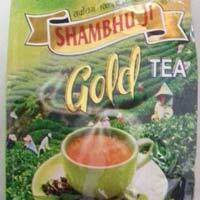 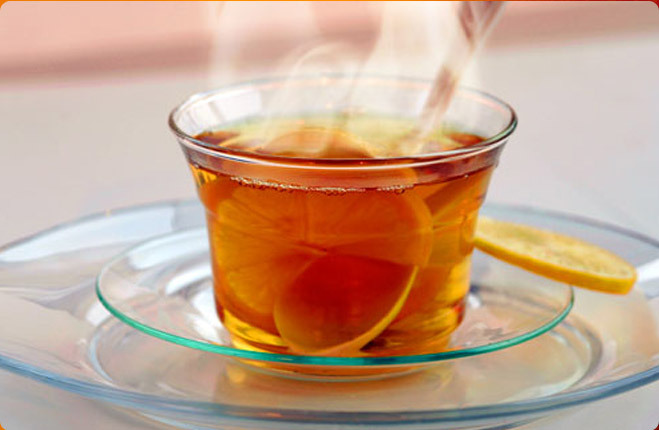 We offer premium Organic Tea and Organic Leaf Tea etc., at very reasonable prices.